Our three sets of eyes opened at 4AM, and we’ve already begun our day. Kevin is finishing eating a sausage my sister-in-law left in our fridge, I’m blogging with a hot cup of coffee on my least favorite cat coaster, and Shiloh is dunking a black and red Jordan basketball in his Fisher Price hoop while cheering “oooooooooh!” to himself. We’re pulled to sleep at odd hours from our trip to Korea, but I know this whiplash will only last a week. On our last night in Korea, our bodies and lives had already adjusted to Korea – the strobe Seoul lights of my birth city, the simplicity of country life in Cheorwon, and hiking endless stairs with a 16 month old. Though we’re unpacked and the last of our dirty clothes are turning in the washer, we still have the faint scent of the Land of the Morning Calm on our skin. I knew when we booked the trip that it wouldn’t last. I knew at some point, our life in America would call us back. I knew laying down on a heated floor mat with my mom and my grandma, as our matriarch’s worn wrinkled hands gripped us tight, would have to be stored in my mind next to the most precious nostalgia on the shelf of my life. As the 27th of March, the one year anniversary of my clear CT scan from stage IV ovarian cancer, ticked away while we stomped around Korea, I hope my footsteps will be forever imprinted on the road most traveled by. I’ve read Robert Frost many times, sometimes I’m simply grateful to walk on a path with other footprints before me. This is the less lonely road, and I’m happy to be able to walk it. 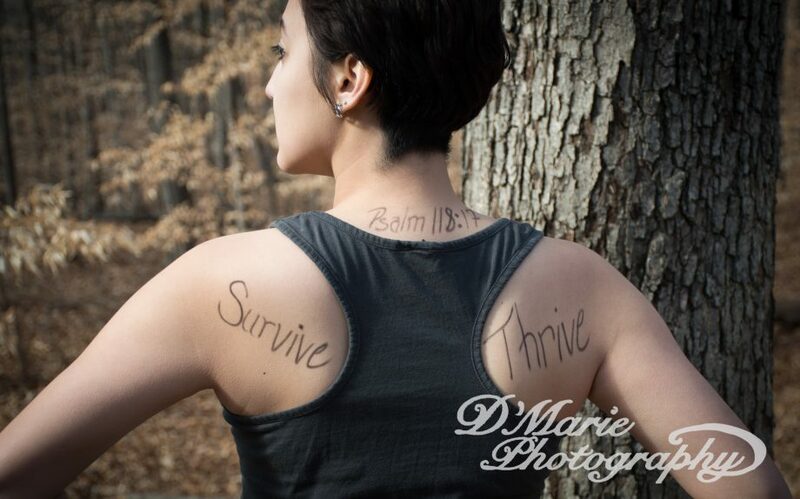 This entry was posted in cancer, chemotherapy, Christianity, faith, imperfections, life truths, ovarian cancer, recovery, writing and tagged cancer, cancer survivor, discover, faith, inspirational, ovarian cancer, ovarian cancer survivor, survival, writing. Bookmark the permalink.